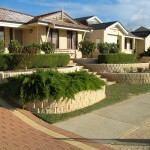 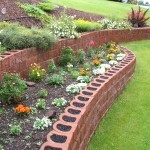 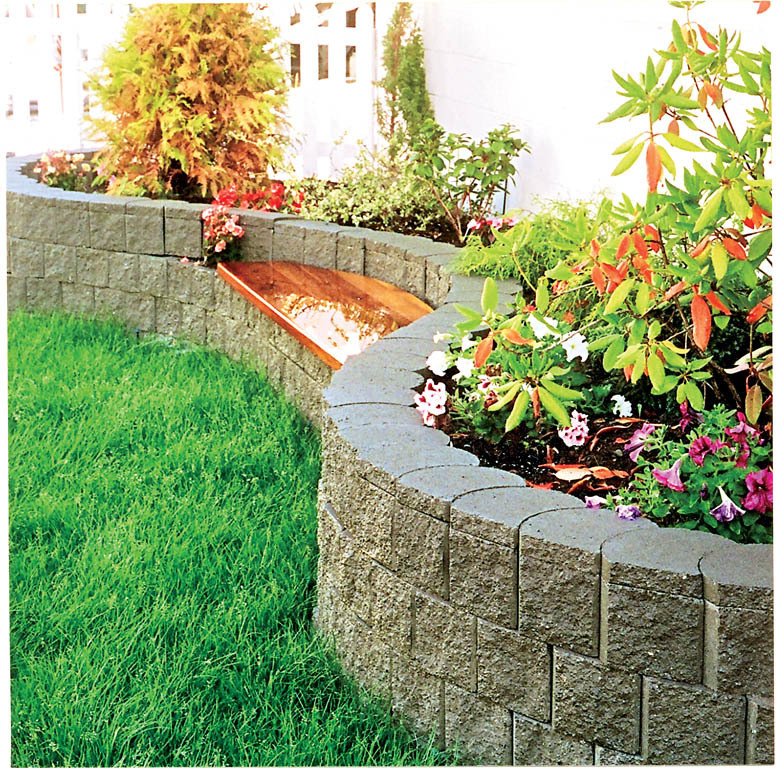 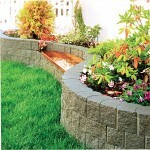 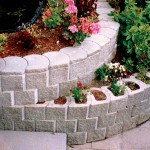 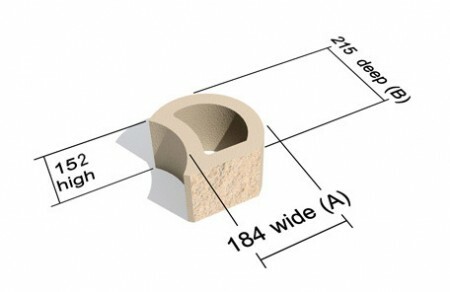 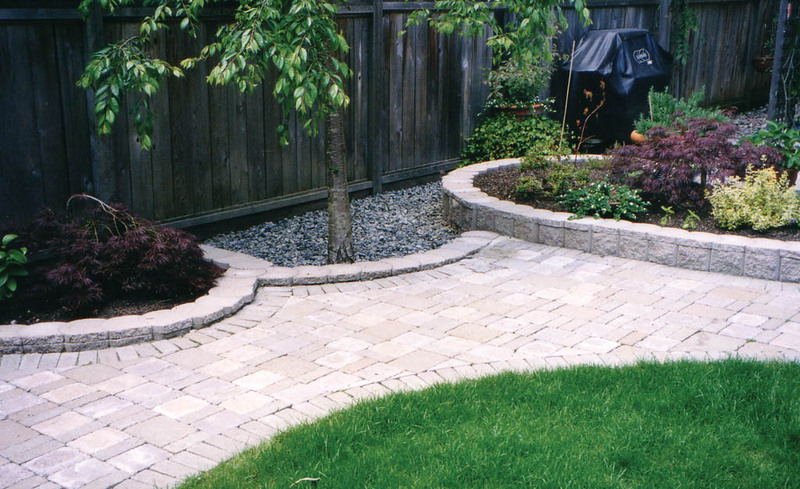 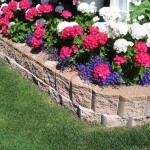 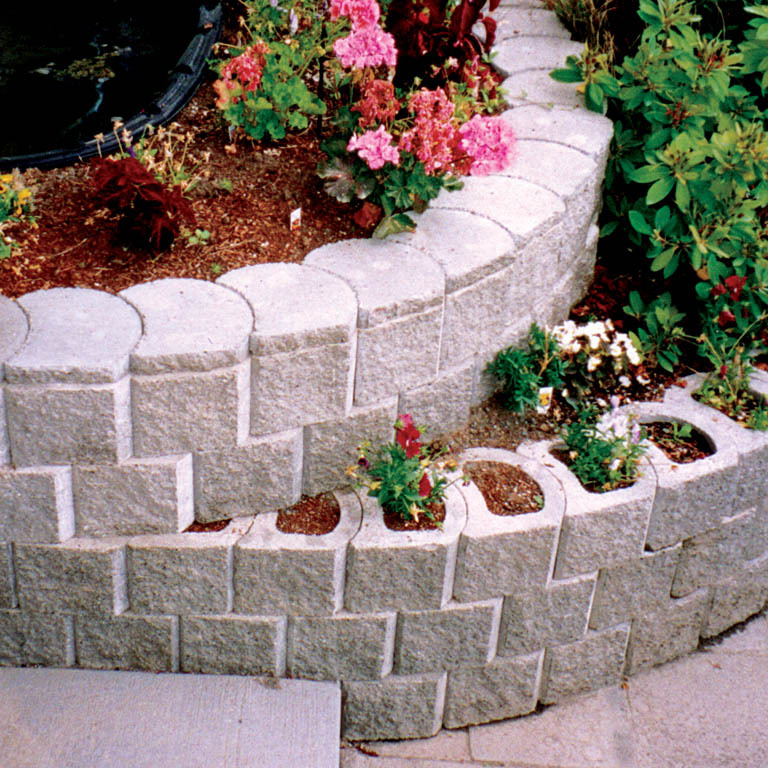 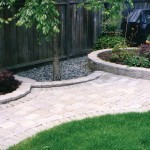 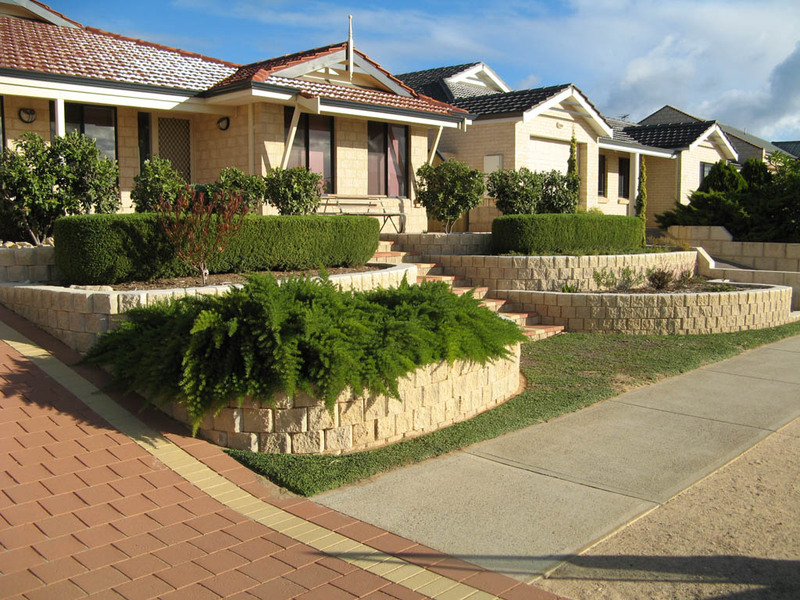 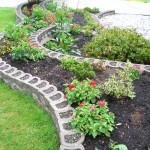 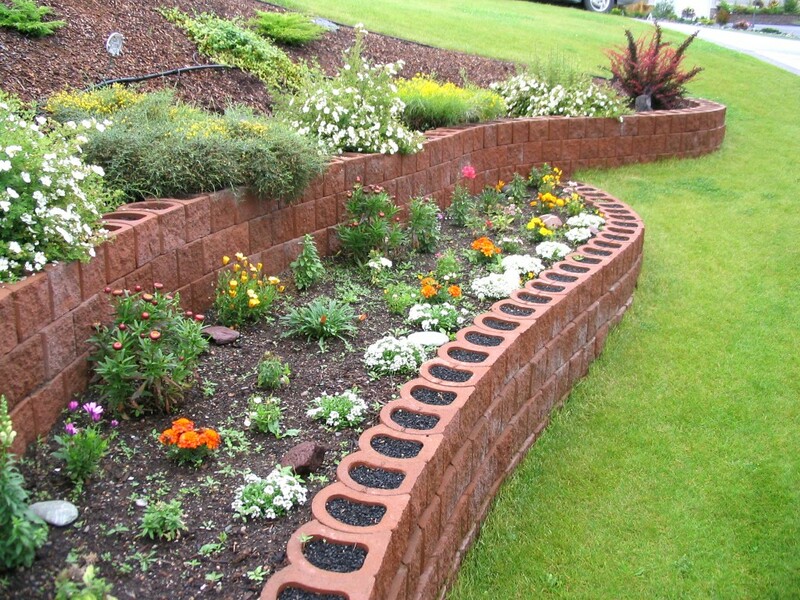 Terralite Blocks are light and ideal for DIY garden landscaping applications. 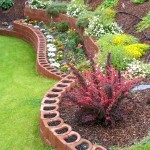 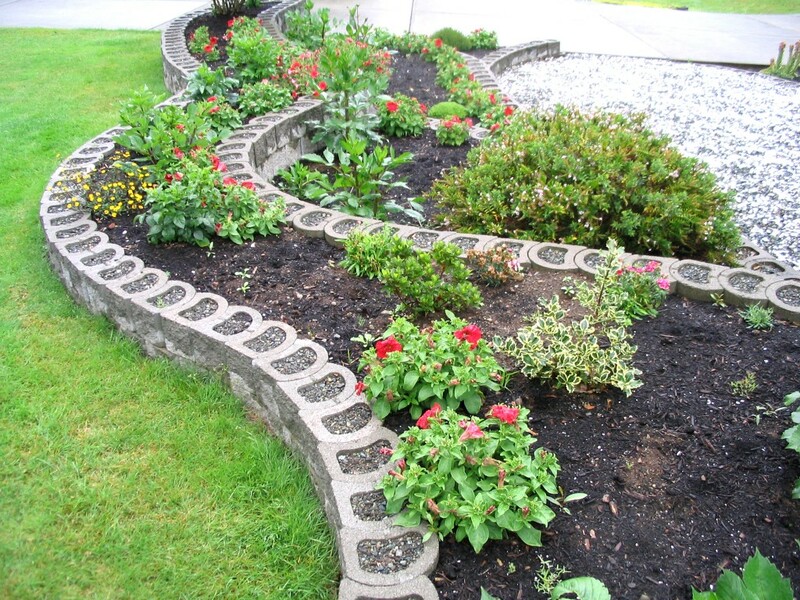 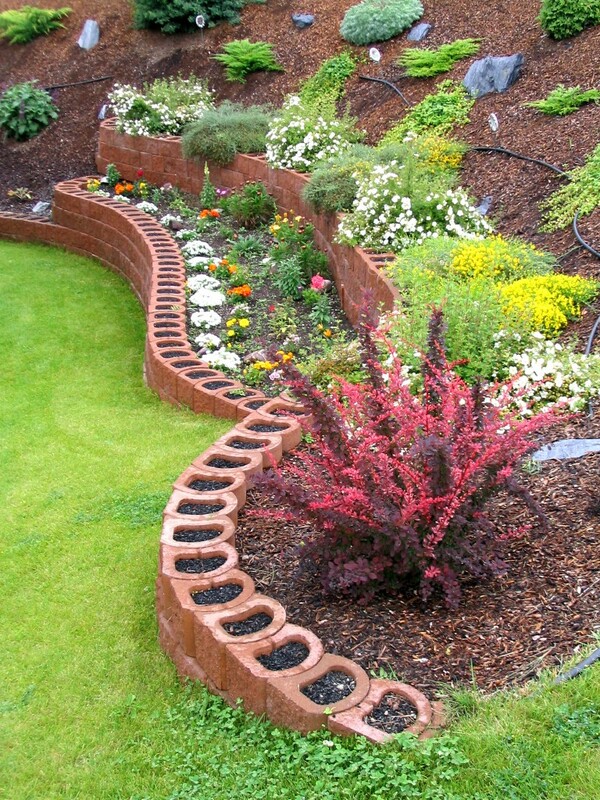 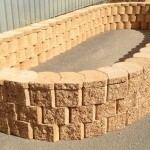 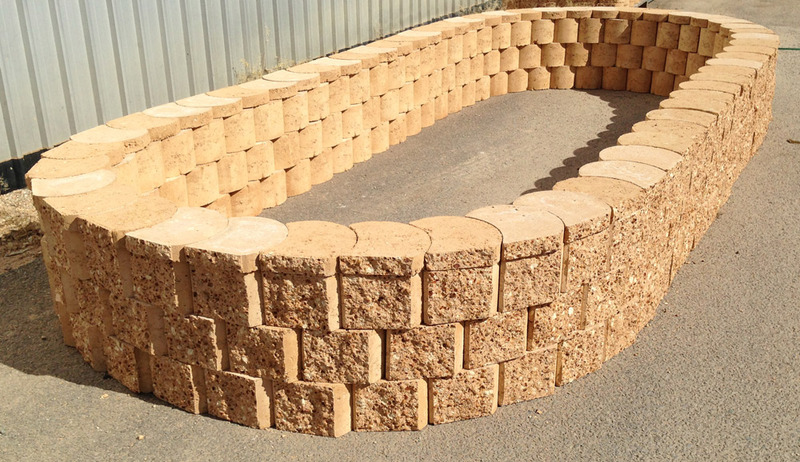 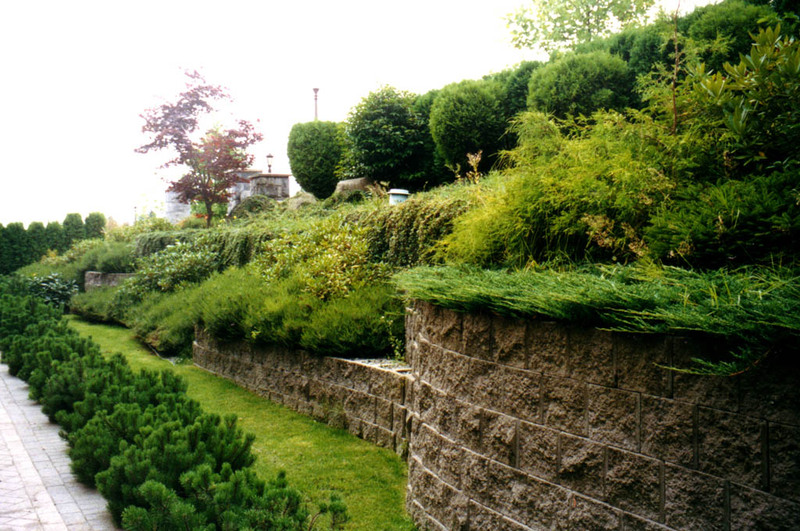 Mortarless, Interlocking and plantable, these blocks can be used for terraces, curves, straight walls, garden beds and edging. 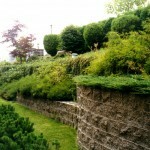 Walls not to exceed 1m in height. 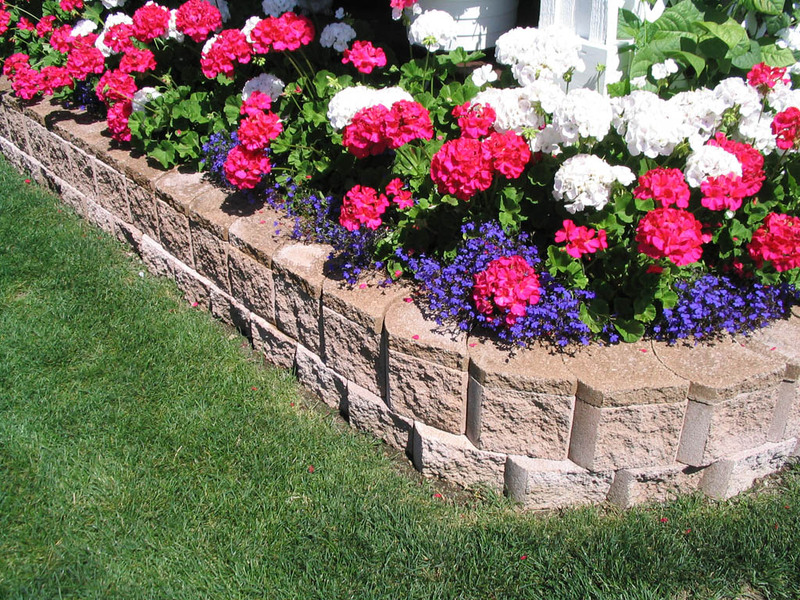 For larger walls, see Terraforce L11 and L16 blocks.